2018 Ford F150 For Sale In Silverthorne, CO | Summit Ford Inc. Whether you need a powerful pickup to help you tackle weekend projects or a new truck to assist you at the worksite, you'll find no better partner than the 2018 Ford F-150. The 2018 F-150 has been named the 2018 Motor Trend Truck of the Year® thanks to its impressive lineup of best-in-class capabilities and a bevy of addition technologies. Come to our Ford dealership in Silverthorne, CO, to speak with the Ford financing team about how you can lease or finance a new F-150! 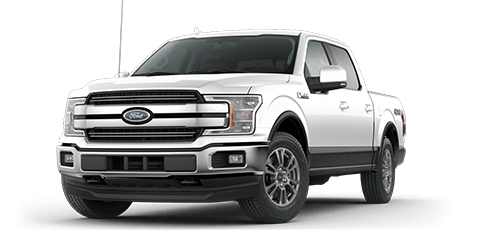 Come to Summit Ford today and speak with the Ford financing team about how you can lease or buy a 2018 Ford F-150. We look forward to seeing you on our lot!